In accordance with ASTM F1110, this test method defines the procedure for evaluating the corrosivity of aircraft maintenance chemicals, when present between faying surfaces (sandwich) of aluminum alloys commonly used for aircraft structures. This test method is intended to be used in the qualification and approval of compounds employed in aircraft maintenance operations. In accordance with ASTM F484, this test method covers determination of the crazing effect that a liquid or semi-liquid test compound will have on transparent acrylic plastic material that is under bending stress. 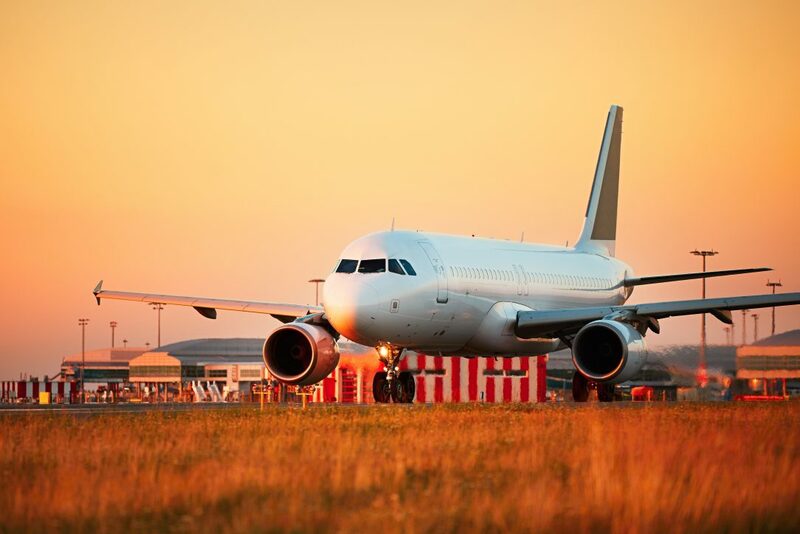 In accordance with ASTM F502, this test method covers determination of the effects of cleaning solutions and liquid cleaner concentrates on painted aircraft surfaces. Streaking, discolouration, and blistering may be determined visually. Softening is determined with a series of specially prepared pencils wherein determination of the softest pencil to rupture the paint film is made. In accordance with ASTM F519, this test method provides a means by which to detect possible hydrogen embrittlement of steel parts during manufacture by verifying strict controls during production operations such as surface preparation, pretreatments, and plating/coating. It is also intended to be used as a qualification test for new plating/coating processes and as a periodic inspection audit for the control of a plating/coating process. Due to the sensitive nature of the lightweight materials involved in aircraft construction, aircraft manufacturers and airfields alike adhere to a strict set of certifications when considering the use of any and all products that will be in direct contact with aircraft, such as cleaners, de-icing products, lubricants etc. Furthermore, products being applied to runways, service roads, helipads, tarmacs and landing strips etc. that may eventually come into second-hand contact with aircraft must also be considered. Receiving this certification not only provides assurances that Dust Stop® Municipal blend is safe for use around delicate and sensitive aircraft materials in an airport environment, but that it will also not have an adverse effect on maintenance vehicles, haul trucks, service vehicles and other heavy duty equipment coming into contact with the product in other applications, such as mining haul roads, municipal roads, logging roads, equipment storage lots, construction site or access/secondary roads.